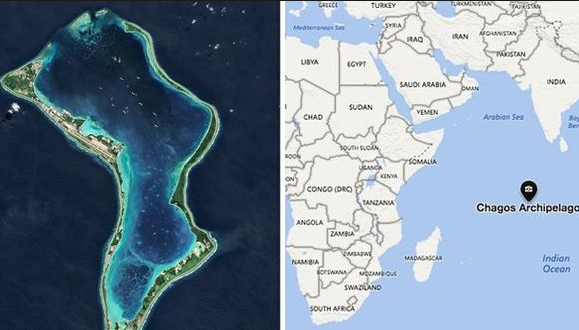 By Craig Murray – Former British Ambassador: In parliament, Alan Duncan for the government has just rejected yesterday’s stunning result at the International Court of Justice, where British occupation of the Chagos Islands was found unlawful by a majority of 13 to 1, with all the judges from EU countries amongst those finding against the UK. But here Duncan is – against all British precedent and past policy – defying a ruling of the ICJ. The British government argued strenuously in the present case against ICJ jurisdiction, on just the grounds Duncan cited. The ICJ considered the UK’s arguments, together with arguments from 32 other states and from the African Union. The ICJ ruled that it did have jurisdiction because this was not a bilateral dispute but part of the UN ordained process of decolonisation.